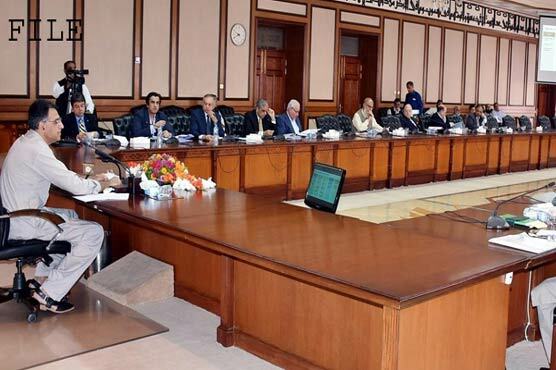 ISLAMABAD (DNA) – The Economic Coordination Committee (ECC) has scheduled a meeting on Monday to review the circular debt and gas tariffs. The meeting has been called after a summary of hike in gas prices was sent to ECC. A report on circular debt and liquefied petroleum gas prices will be presented to Finance Minister Asad Umar. In the meeting, the ways and means to control LPG prices will be considered to give relief to public. Moreover, possible suggestions pertaining to the gas prices issue will also be executed to meet the challenges of petroleum price hikes.